Having thick hair is everyone’s dream but with aging both women and men tend to lose hair. Even young ladies tend to get some thinning hair based on my experience during pregnancy and after giving a birth. 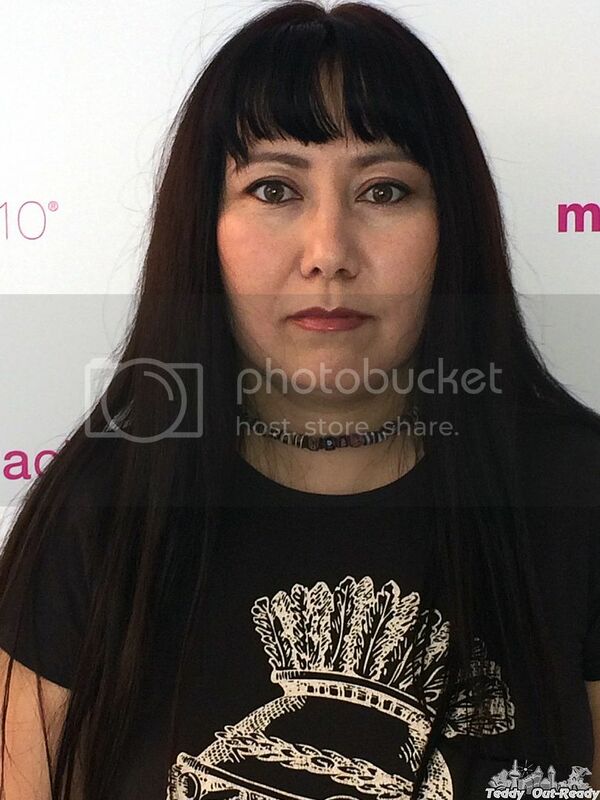 In winter my hair thinning is much stronger than during other seasons. While I did not have noticeable bold areas, the hair is leaving my head in significant amount. Taking vitamins and switching to healthy eating diet help much but if you need a good quality concealer, Fibolica Hair Thickening Fibers is the solution to the problem short-term or long-term for both men and women. Made of all-natural ingredients and colorants, Fibolica is an effective way to instantly eliminate the appearance of thinning hair and hair loss. I noticed that our guys so painfully react to hair loss conversations that they’d rather see Fibolica in a bathroom already to try. Ladies (my friends) in opposite, asked so many questions about it when they saw Fibolica and were very interested to learn more without being feeling shy. The good thing you can choose the shade close to your hair color from blonde to dark black to give your hair natural look. Fibolica fibers can be applied on even the most sensitive skin without causing any discomfort, irritation, or side effects. 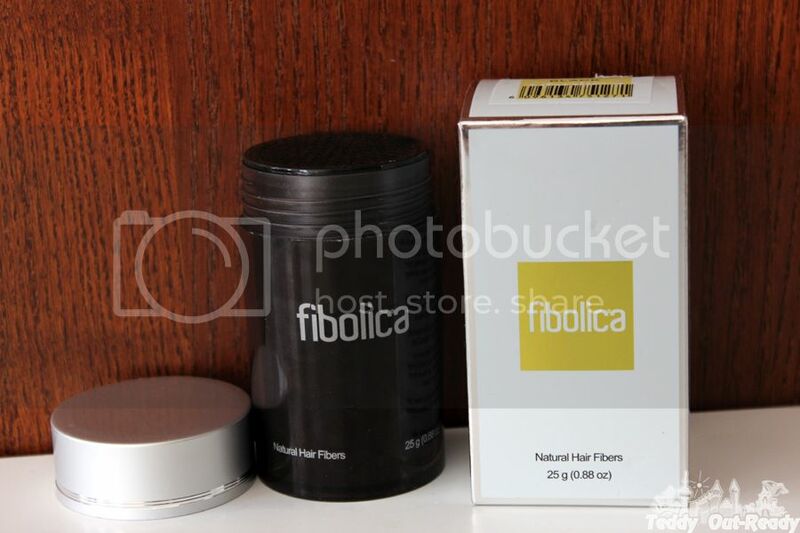 Fibolica should be used on dry hair only. I like how easy to apply Fibolica, simply tap small amounts of hair fibers over the thinning area and see how it works. Do everything in the comfort of your home without visiting any consultation and appointments. For our readers we bring an opportunity to win 2 month supply of Fibolica Hair Thickening Fibers. Simply fill the Rafflecopter form below and Good Luck! The giveaway is open to Canadian & US residents only and ends March 14, 2015. I learned Fibolica uses all natural ingredients and has several shades.